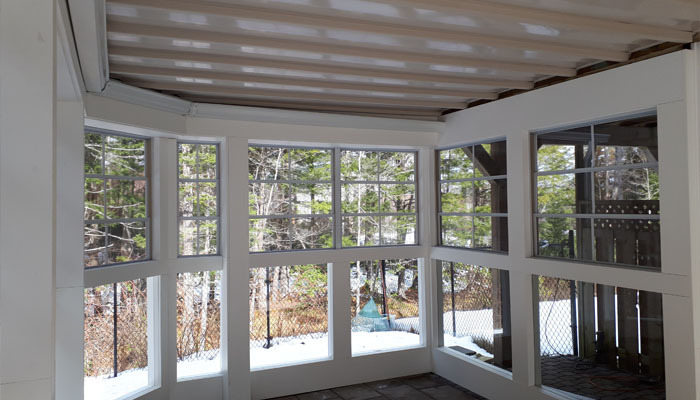 We recently had the pleasure of completing this outdoor living renovation project. 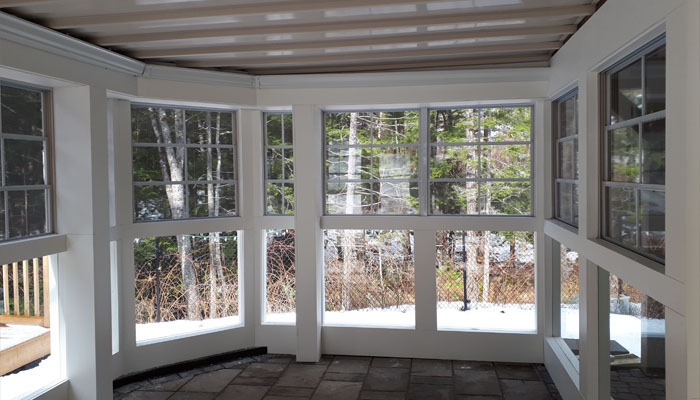 By installing a DrySpace under deck drainage system, paver patio, and a combination of tempered glass panels and Sunspace Sunrooms‘ vertical slider windows, we turned an empty space below an existing deck into a stunning outdoor living space that is built to last! 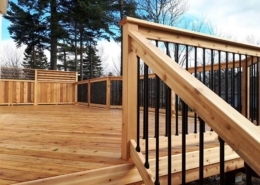 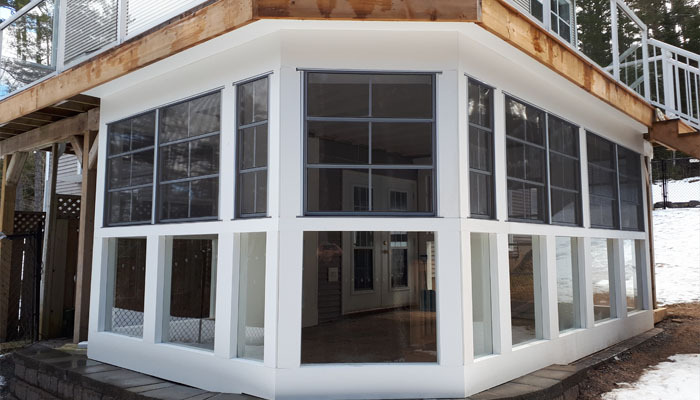 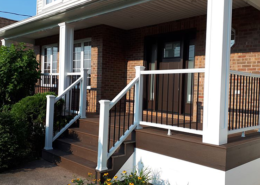 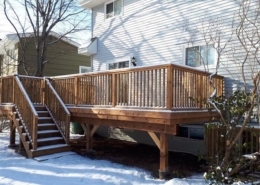 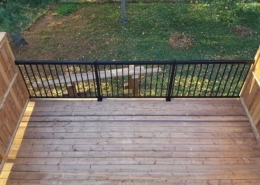 Get started on your deck and sunroom renovation today!